Many products are today marketed in foil sachets. They enclose bulk goods perfectly, protect them hygienically, keep them vacuumed in shape and much more. 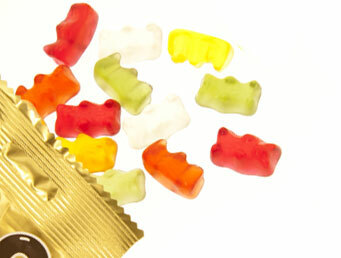 Foil packaging is the first choice for gummy bears, coffee, liquorice, chocolate, chocolate bars and laundry detergents. Your foil and processing requirements determine our knife design. Regardless of whether the foil should be impermeable or permeable, vacuumable or sealable, tearable or much more, they will be cut reliably with the best possible knife.